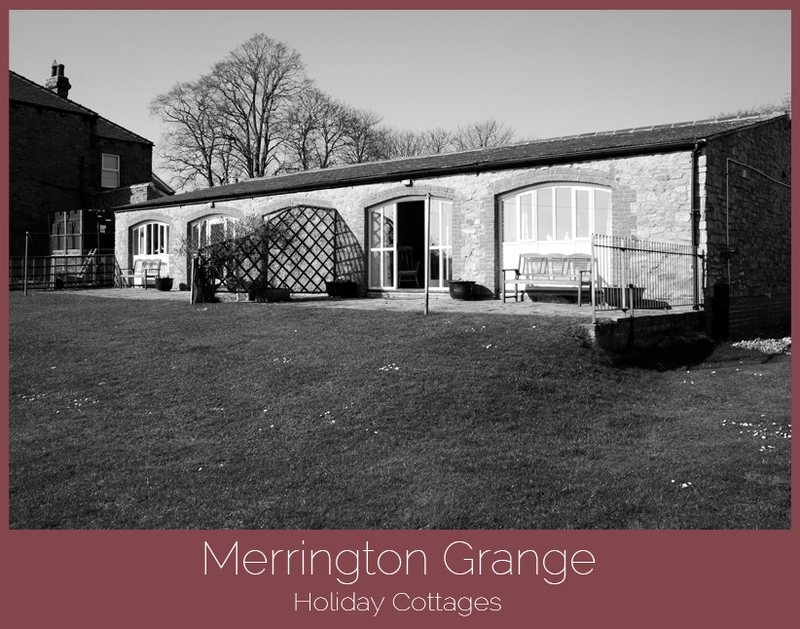 Merrington Grange Cottages are available for business and leisure at Merrington Grange, Near Rushyford, County Durham. Both cottages have been sympathetically converted from redundant farm buildings, to produce two very attractive, fully equipped properties that are ideal for a comfortable and relaxed stay. Located near to Durham city, the delightful Garth and Meadow Holiday Cottages offer an abundance of space and luxurious comfort. These cottages are also located in highly peaceful surroundings, while being close enough to the A1 motorway to allow for easy travel. The beams have been retained in both cottages and achieve a rustic charm, while the addition of the arched windows give a rural feel. Both cottages offer en-suite facilities and a fully equipped kitchen. The south-facing patios also come complete with garden furniture and allow for glorious views of the Cleveland hills. We are ideally situated for a quiet and relaxing break or holiday away from the busyness of life. We are located near Durham City in County Durham. We are close to local attractions such as Durham Cathedral, Beamish Museum, Bowes Museum in Barnard Castle, the Yorkshire Dales, High Force, Teesdale. Please have a look throughout our site where you will find images of the holiday cottages, online bookings and our list of all the main, local attractions. If you have any questions at all please don’t hesitate to contact us, we want to make sure you have all the information you need to make sure your stay is as relaxing and enjoyable as possible.